Tour the Farmhouse with its rammed earth walls and stone columns made with whale oil. Explore the plantations, orchards, vegetable gardens and the various corners of the Farm and unveil the history of key elements of Brazilian food including sugarcane, sugar and cassava flour. 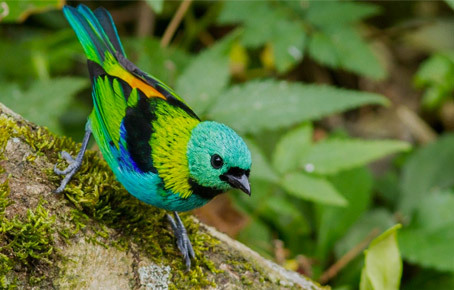 Through observing and identifying birds, visitors to Fazenda Bananal have the opportunity for deep exposure to an impressive sample of the incredible world of the birds of the Atlantic Forest. 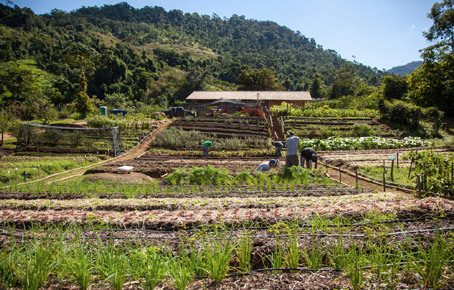 The Fazenda Bananal Vegetable Garden has an area equivalent to 5000m² / 1.24 acres (half a soccer field) where we produce about 60 different products throughout the year, including leafy greens, vegetables, fruits and herbs/spices. Alongside its role as an educational farm, Fazenda Bananal is a space dedicated to agroecological production and natural preservation. 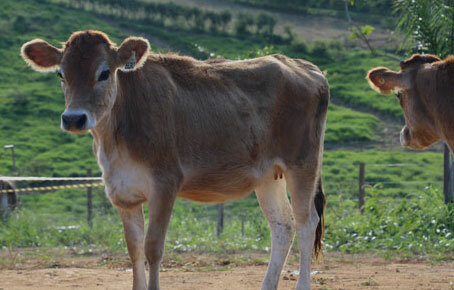 A guide will lead visitors to see our animals. 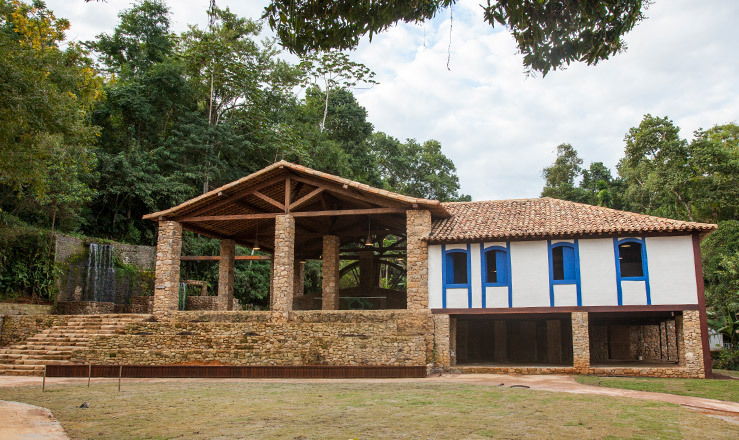 Explore the Farmhouse and current headquarters of Fazenda Bananal, which underwent restoration and conservation in accordance with IPHAN (the Brazilian heritage agency) criteria, and in alignment with references from historical research and interviews. The Farmhouse is the best example of how the Farm's history is intertwined with the history of Paraty itself - and that of Brazil. 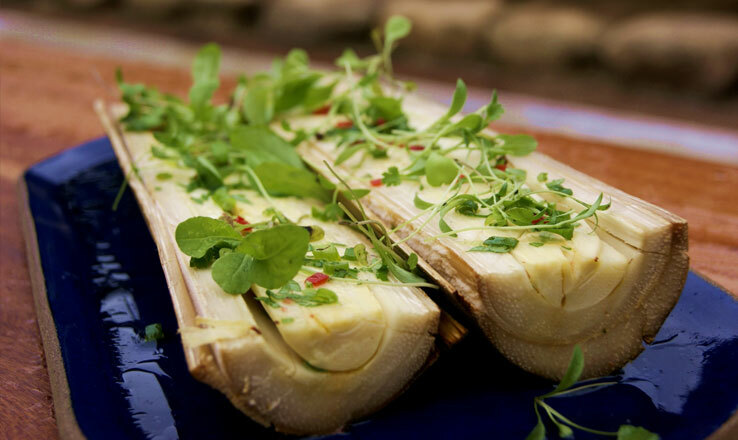 For lovers of good food, the Farm's restaurant offers quality cuisine made with produce grown in our agroecological production systems. The charming ambience enables the connection with both nature and the local culture. We bring the daily harvest from the Farm directly to our customers' table.